HOUSTON, July 6, 2017 – Homegrown champions and bitter rivals will clash in Sentai Filmworks’ newest license for the Summer 2017 anime season: Action Heroine Cheer Fruits. The series will be directed by Keizou Kusakawa (Campione!, Magical Girl Lyrical Nanoha StrikerS), with series composition by Naruhisa Arakawa (So I Can't Play H) and character designs overseen by Naomi Ide (Problem children are coming from another world, aren't they?, Riddle Story of Devil ). 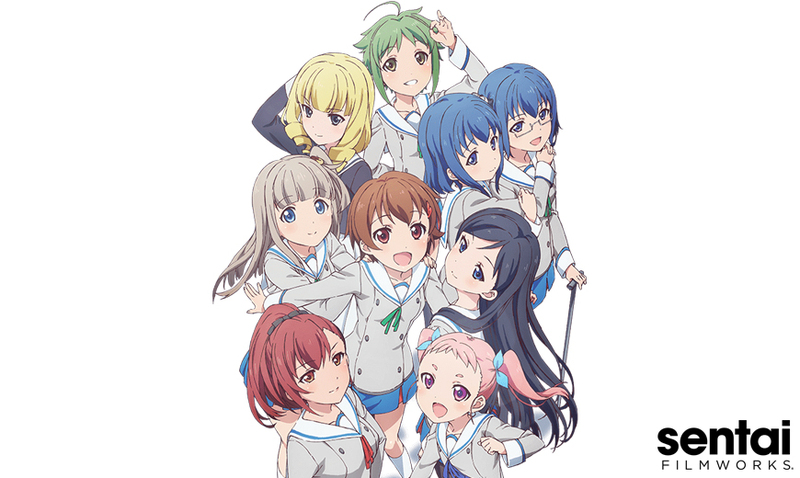 The studio helming the project will be diomedea (Squid Girl, Girlish Number, Cute High Earth Defense Club LOVE!). Action Heroine Cheer Fruits is scheduled for a July 2017 release in Japan. It will soon be available to stream on select digital outlets for the Summer 2017 simulcast season, with a home video release to follow.